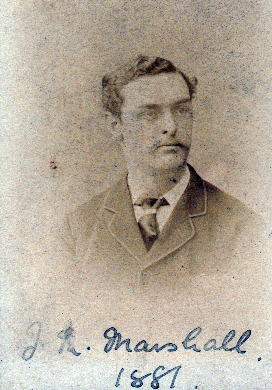 The Marshall family connects with the Man family when on 24 June, 1884 John Maitland Marshall married Emma Catherine (Kitty) Man, the daughter of Morrice King Man. 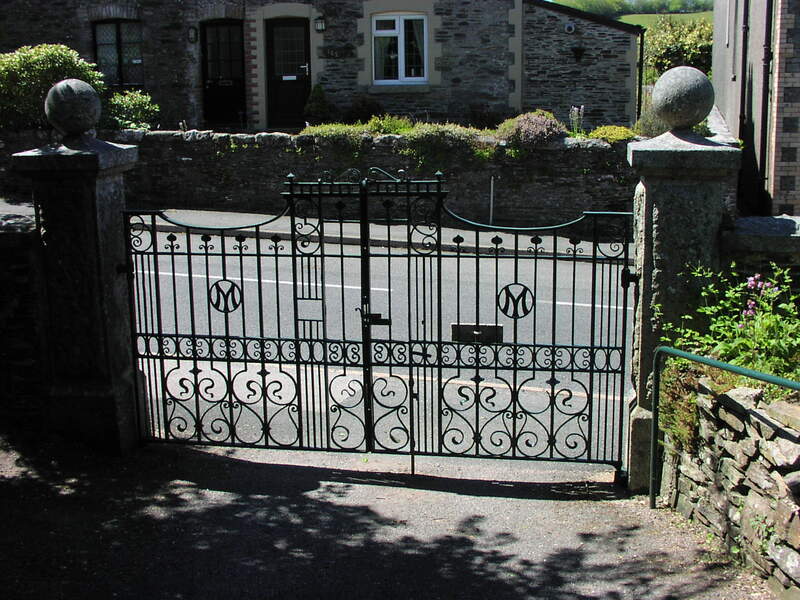 John Maitland Marshall was born on 24 August 1859 in Tavistock, Devon. 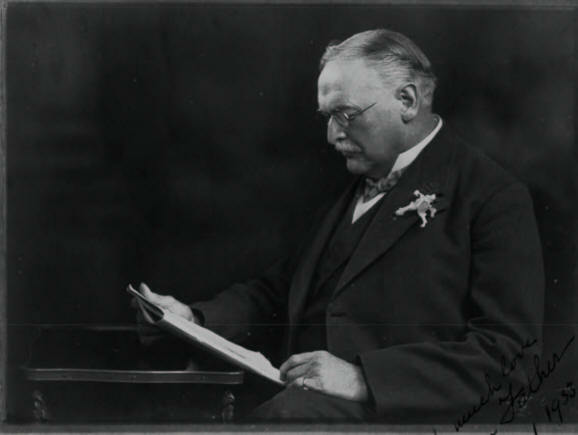 Though he sold the family firm, Marshal & Co., educational publishers, (see below) he maintained his interest in education and became Chairman of the Governors of both Dulwich College and Benenden School. 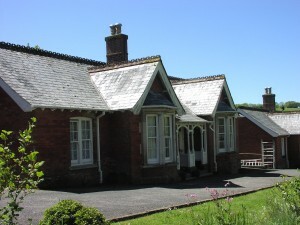 One of the houses at Benenden is named after John and is the only one not named after a family who lived at Hemsted Manor. John and Kitty lived first at 10 Herne Hill and moved to The Grove, Dulwich Village after his father, John Marshall, died. 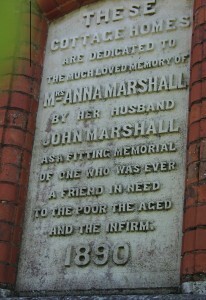 John Maitland Marshall died on 24 June 1933 in Dulwich. 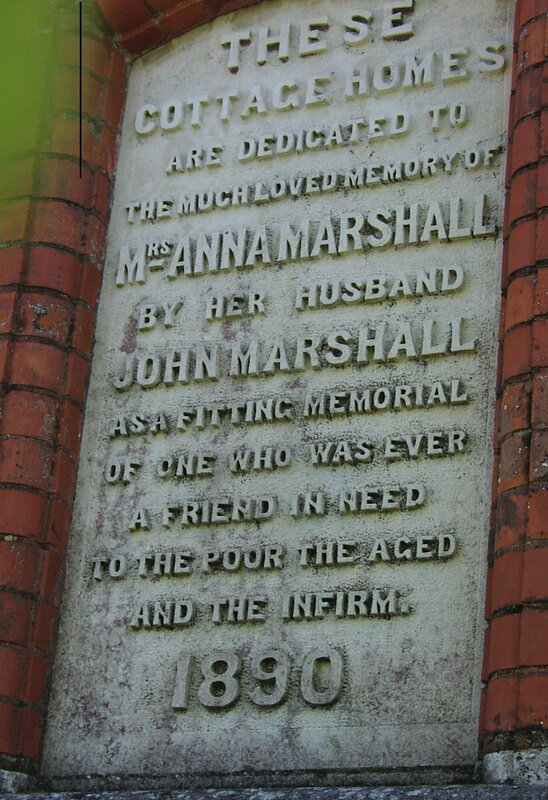 John Marshall, father of John Maitland Marshall, was born on 1 January 1833 in Tiverton in Devon, the son of John Marshall, a carpenter and died on 7 May 1910 in West Norwood, Lambeth. The firm was in existence in 1867 since a family diary for that year (Eliza Ebden, grandmother of William Sydenham’s) lists the firms which sold it, Simpkin, Marshall & Co including Hatchards & Co. So if the latter firm was the precursor of Marshall and Co, John Marshall must have been established in London by 1867. John was an executor to the will of Eleanor Ann Thompson (Man) Thomas, as was Herbert Keith, James Matthew’s grandson. Below John’s probate record. As noted above, John Maitland Marshall was the son of John Marshall (publisher) and grandson of John Marshall, (carpenter & cabinetmaker). It had been customary for the eldest son to be given the same name as his father, but by the time of John Maitland Marshall’s birth middle names had become normal, so was he called Maitland because his parents liked the name or did it have some family significance? What we do know is that his son who was killed at Gallipoli was called John Morrice Maitland Marshall and each of his three posthumous nephews had one of the M names as their second name, John Morrice (Jorrice) Cairns James Lord St Brides, William Maitland (Bill) Ebden and John Marshall Brooke – also Edward Ebden was given the Maitland name. The earliest recorded Marshall is David, Army Pensioner; Morrice comes from the Man family through Emma Catherine (Kittie) Man, John Maitland Marshall’s wife, the younger daughter of Morrice King Man who died in Tasmania when she was only one year old: but where does Maitland come from? 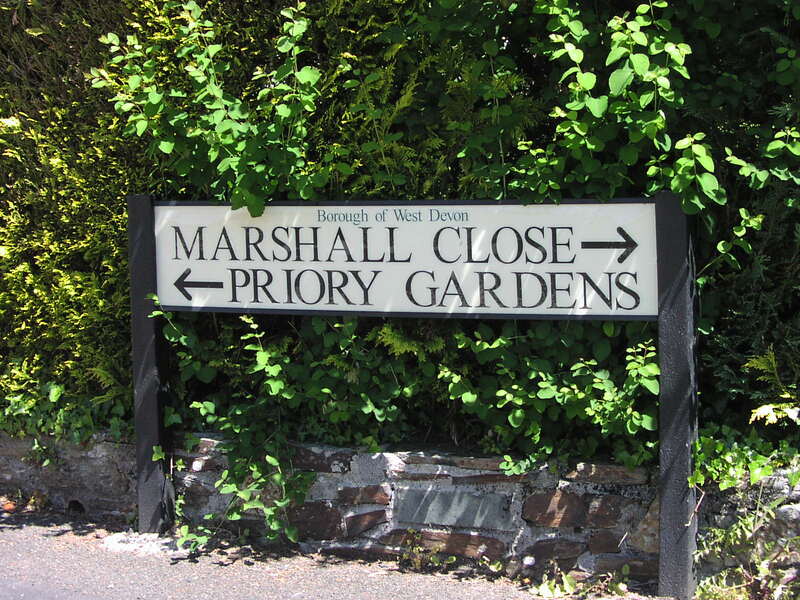 There is a clue: John Marshall (publisher) had a younger sister – Ann Eliza Marshall, aunt of John Maitland, was married to John Pearce Trickey and they had a son whom they called Arthur Maitland Trickey, but unhappily he only survived about six months. This points to the name Maitland coming from a distaff family, ancestors of both John & Ann Marshall. Emma Marshall Daughter age 5 Scholar Born in Tiverton. Unfortunately the 1841 census does not give relationships. Bill Ebden suggests however that David Marshall & Mary Unknown were probably John Marshall’s parents and she is a candidate for being a Maitland. There is evidence of the marriage of a John Marshall, bachelor & Elizabeth Ponting, spinster on 18 June 1832 in Wellow, Somerset and the baptism of Elizabeth Ponting on 5 March 1809 , the daughter of Theophilus Ponting & Sophia Ponting (a cousin as well as wife?) 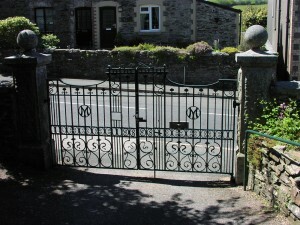 in Kilmersdon, living nearby in Charlton, about seven miles from Bath. The only problem is that this makes John born in the sixth month of marriage, though not impossible! But if this is accepted it identifies Elizabeth and eliminates her from being Maitland. 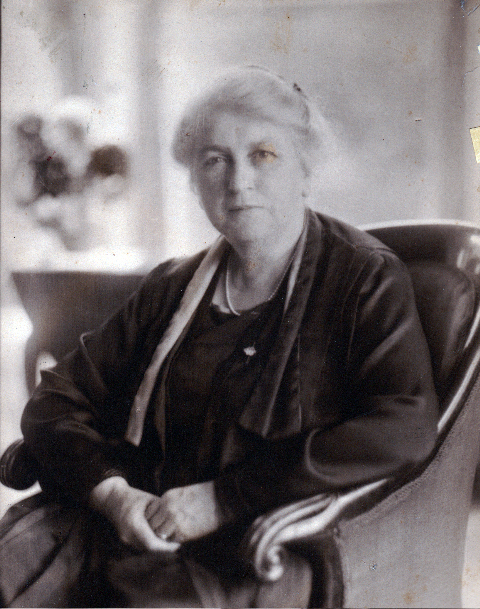 Another possibility is Elizabeth, the mother of Anna Dennis, the much-loved wife of John Marshall (publisher), but she was not an ancestor of Arthur Maitland Trickey. [Illegible] Dennis Male aged 13 born in same Count. 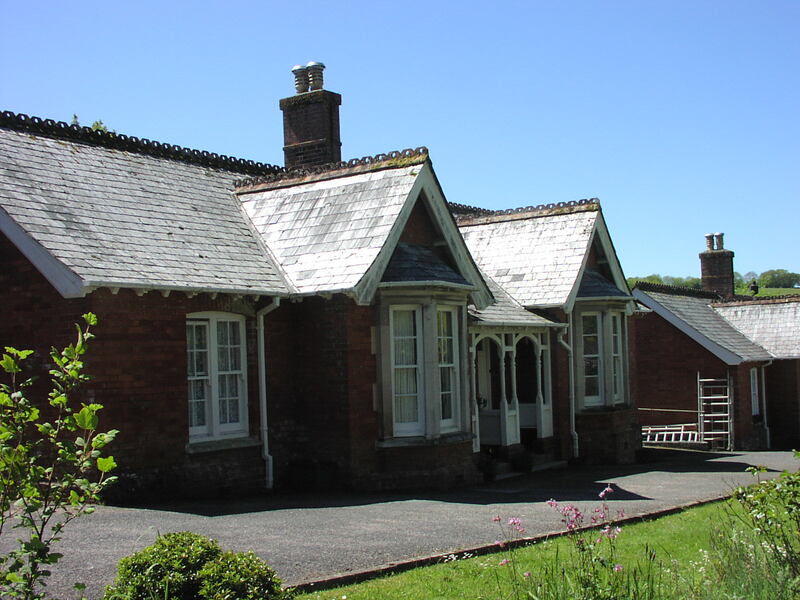 Richard Dennis married twice, his first wife called Rebecca (birth surname unknown, but possibly Glubb) was the mother of all Richard’s children and she died on 12 December 1840 in Tavistock. His second wife was Mary Collins. The Mary in the 1841 census was probably Richard’s mother. So Rebecca, Richard’s first wife, who died when Anna was only six, is a candidate for being Maitland, but not so strongly as she was not an ancestor of Arthur Maitland Trickey. Richard’s mother seems to be an unlikely candidate.